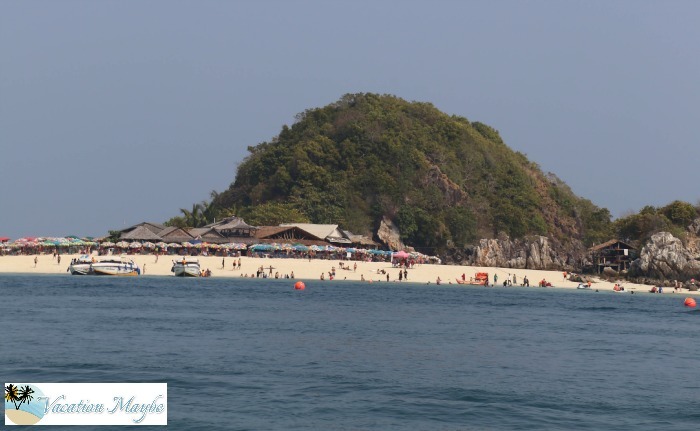 The Khai Islands in Thailand are easily accessed by boat. 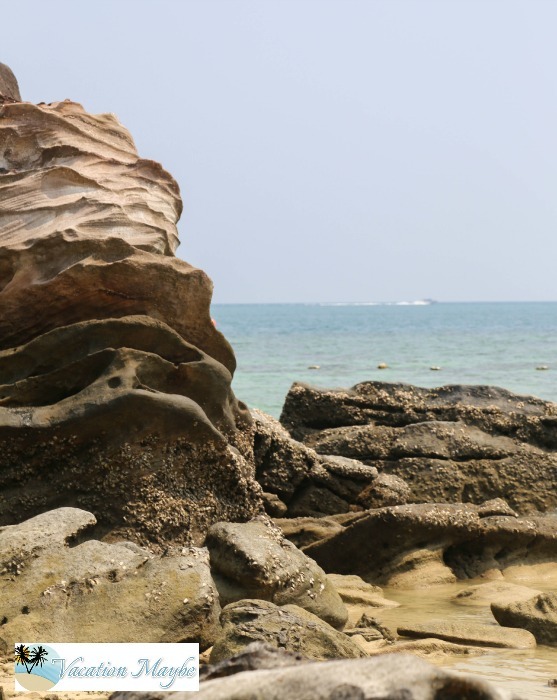 While in Thailand we decided to take the half day tour which featured a speedboat ride, snorkeling, swimming, and snacks. The tours can be purchased on the street in Phuket where we were staying. I would suggest not using your hotel because they do not generally give discounts. We used Phuket P.H Tour and we were able to get the tour price down to the children’s entry instead of the adults. 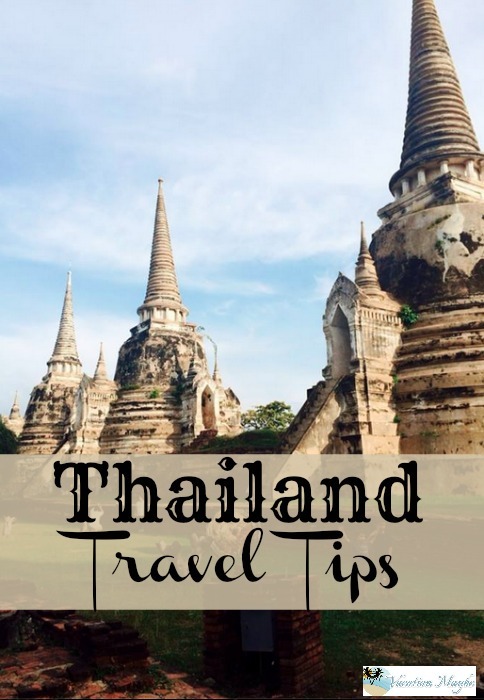 If you take the 3 Khai Island’s Tour in Thailand you need to know that you will have to get in a car to go to the dock location. 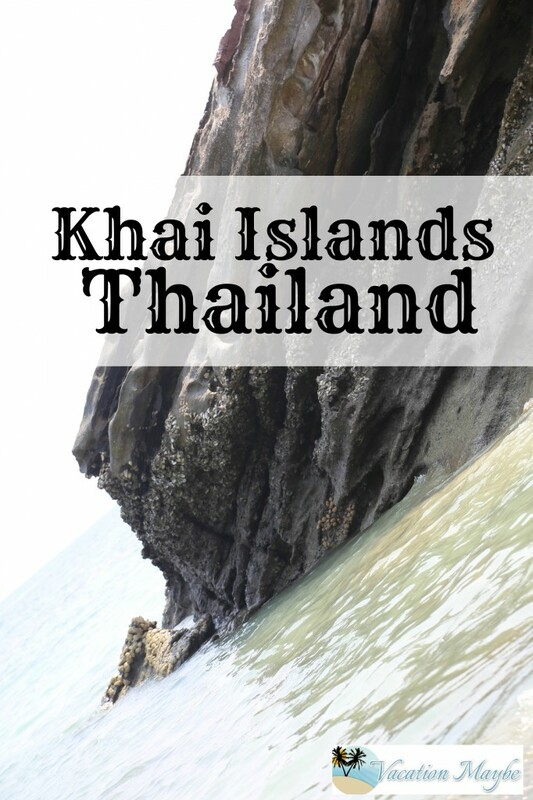 You will visit Kahi Nui Island, Khai Nai Island, and Khai Nok Island. I would suggest going to the bathroom prior to leaving your hotel. There is a bathroom on one of the islands. They will charge you to use it. You will be given a mask and a snorkel as part of your tour price. They will offer the fins at an additional charge. I would buy my own set of cheap gear and plan to leave it behind when I leave. We actually opted to just lay out on the beach and swim in the ocean. On the first island you will find a ton of other boats and tourist. The snorkeling was marginal but there were some pretty fish to be seen. There are several opportunities to buy drinks, ice cream, and water if you wanted to do so. I walked around the island and found a couple of cute creatures. The next part of your journey involves getting back on the boat to go for a swim in the middle of the ocean. You are offered a strange sandwich filled with beans. It was actually good but not what I was expecting. I would suggest packing your own snack bag. There will be water available and fruit near the end. You are told you can swim in the ocean for 30 minutes. It was actually very salty but a lot of fun. We jumped off the front of the boat and saw several schools of fish. It was one of my favorite parts of our journey. The final part of the trip involved another island it looked much like the first one. We convinced the staff to bring us fruit from the island and then we suntanned on the boat while everyone else was on the island. It was a nice trip for a great price. I would again suggest your own snorkel set, camera, sunscreen, beach towel, swim suit, cover up, and a snack if your are picky. Do not forget to go to the bathroom prior to your journey. The Khai Islands Thailand was a nice half day tour that allowed us the opportunity to see a couple of things and then have the rest of the day for another trip. 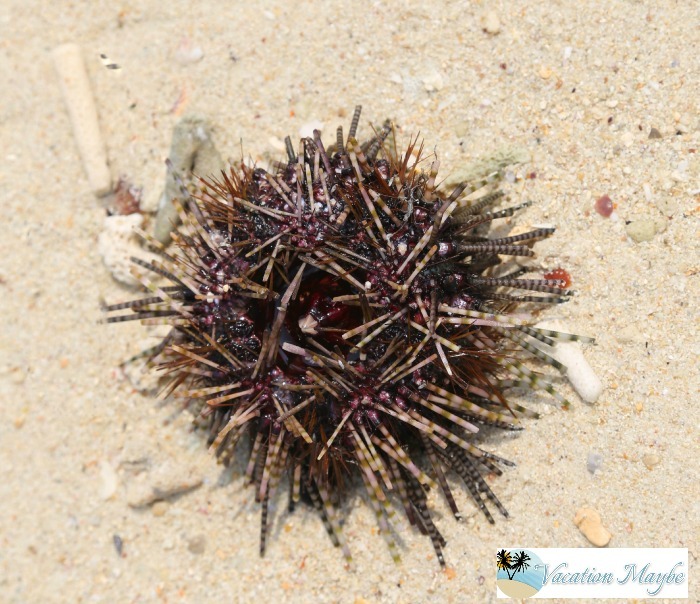 Never heard of the Khai Islands – pretty!